Last July, PHE launched a new resource for people who are trans or non-binary (any gender that is not exclusively male or female) as part of its commitment to make screening accessible and inclusive for all eligible populations. We (LGBT Foundation) were one of the first organisations to ask for hard copies of this new leaflet – and it has been very well received by trans communities and healthcare professionals alike. The new leaflet (right) was badly needed because screening IT systems cannot routinely identify if a person’s gender is different to the gender they were assigned at birth. This leaflet helps ensure that trans people can access the screening that is most appropriate for them and take charge of their own health and wellbeing – as we should all be able to do. We have distributed hundreds of copies of the resource to GP practices and trans people within Greater Manchester. We regularly refer to the information in training sessions, not only in primary care but when discussing the wider health needs of trans and non-binary communities. We hope that by making this resource widely available we can help improve access to screening among trans and non-binary people and promote the wider understanding of their experiences among providers. LGBT Foundation supports thousands of trans and non-binary people and also provides training to hundreds of organisations on how to make services better for these groups. Our Pride in Practice team has found the PHE Screening resource especially useful in strengthening primary care relationships with lesbian, gay, bisexual and trans (LGBT) patients within Greater Manchester. Pride in Practice offers ongoing, regular support and training to clinicians, practice managers and staff. Our quality assurance award demonstrates each practice’s commitment and dedication to ensuring a fully inclusive patient-centred service. Primary healthcare providers welcome this support, which helps them understand how to support trans or non-binary patients. Our training includes access to best practice guidance to enable all patients to disclose their gender identity and trans status. This can help ensure, for example, that all patients with a cervix are offered the correct screening for them. Trans people are more likely to report not being in good health, being disabled or having a long-term illness. 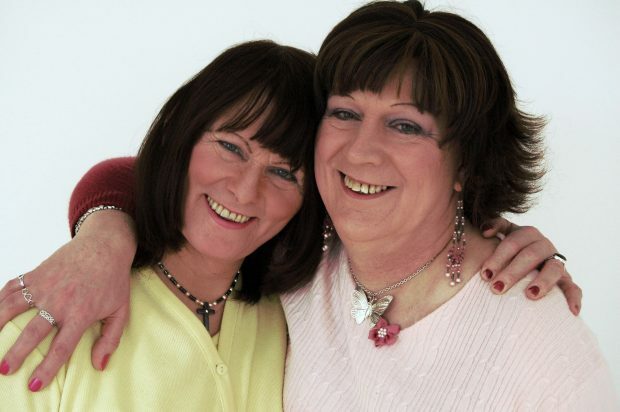 Many have had experiences that suggest that being trans has affected their access to mainstream healthcare services, typically in a negative way due to transphobia. As a result, some trans people have developed a lack of trust in healthcare professionals. 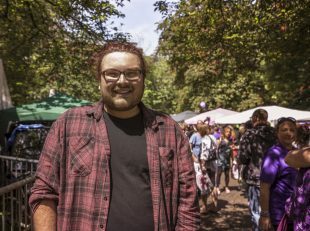 Research indicates that trans people may be at higher risk of cancer due to risk factors, such as higher rates of smoking and alcohol consumption. But many healthcare professionals report they feel they lack the skills and knowledge required to meet the needs of these patients. Cancer screening and treatment, which involves discussing body parts and intimate examinations, can be distressing for some trans people. 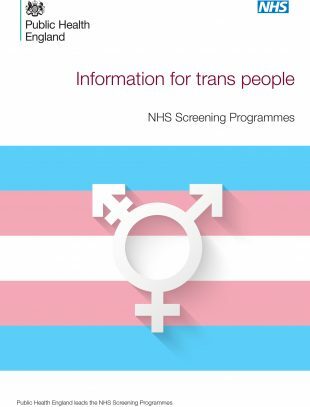 Information about cancer screening has therefore not always extended to trans patients due to a lack of awareness in healthcare services – the new PHE Screening leaflet is helping to address this issue.